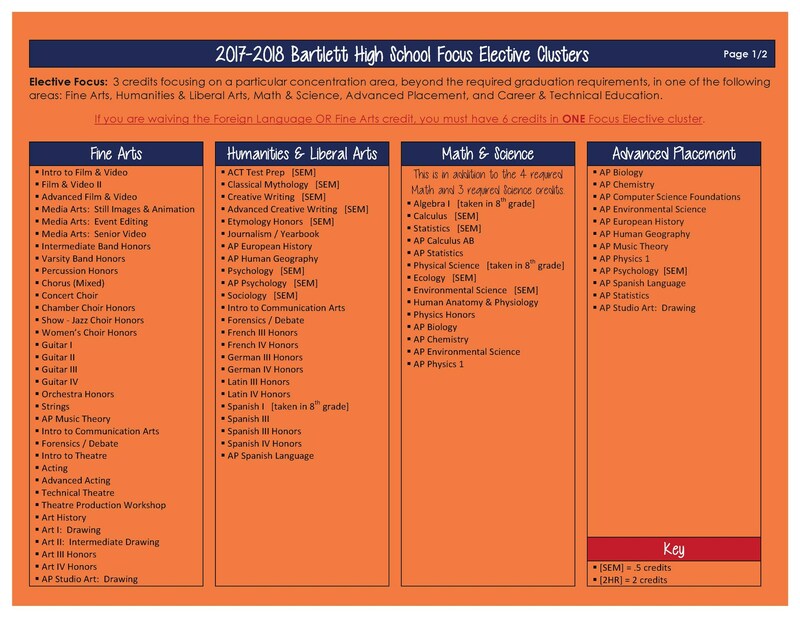 Students can make changes to their course selections through May 30, 2019 by seeing their Guidance Counselor. 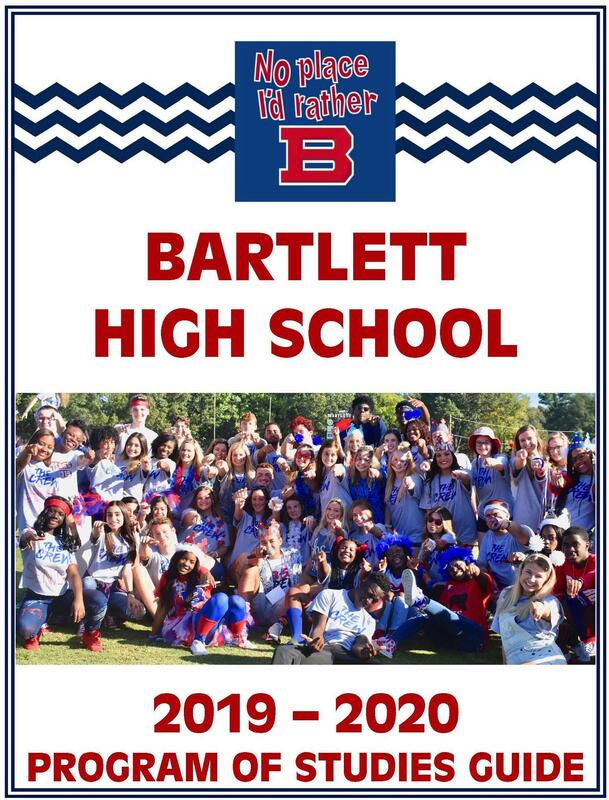 Current 8th & 9th Graders please click HERE! Below you will find links to all documents needed regarding course selections. 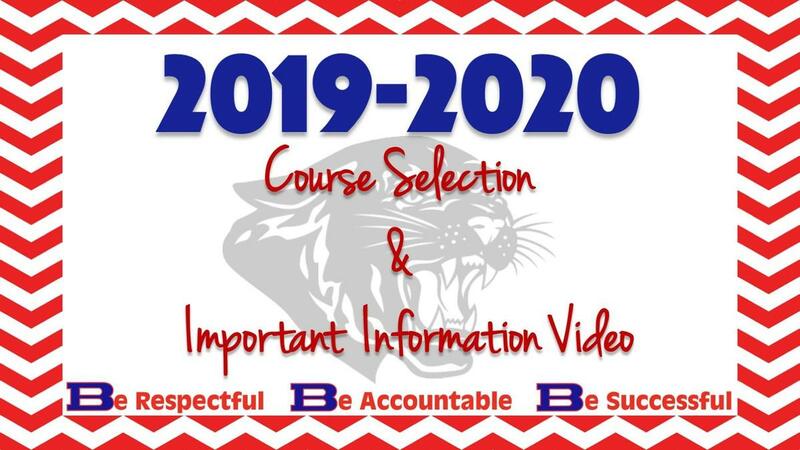 WATCH the BHS Course Selection Procedures Video FIRST! THIS IS NOT CURRENTLY ACCESSIBLE. WHEN IT COMES AVAILABLE AN EMAIL AND ROBO CALL WILL BE SENT OUT! Criminal Justice 2 was accidentally left off.